Enhancing the quality of life by providing solutions that are both innovative and beneficial is the overarching goal of global technology giant, Bosch. With this in mind, Bosch Security Systems, develops video surveillance, intrusion and fire detection, voice evacuation systems as well as access control and management systems designed to protect lives, buildings and assets. Professional audio as well as the world’s recognized leading conference systems for voice, sound and music communications complete the product portfolio. Today, 360 people, made up of twenty-nine different nationalities from around the world, are the loyal employees of Bosch Security Systems in Brabant. Virtually all new hires are from the region, with over half of the total workforce specializing in R&D engineering. “As the world’s smartest region, Eindhoven is a global magnet for high tech talent. 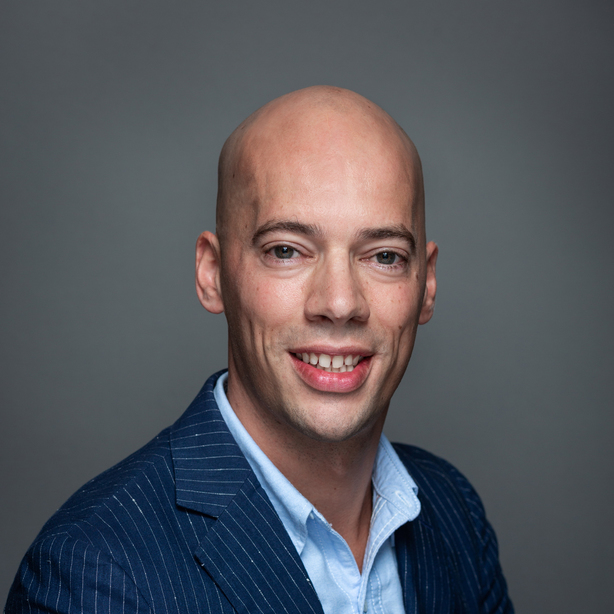 In Brabant, we enjoy close co-operation with world renowned science and technical universities that are home to a third of Brabant’s higher education students, ” explains Rindert Kroos, Bosch Security Systems’ HR Director. As a member of Brainport Eindhoven, one of Europe’s most prominent and innovative high-tech regions uniting leading technology companies and knowledge institutions, Bosch Security Systems plays a leading role as a partner in Dutch Technology Week. The group also scouts new talent with its own Bosch Technology Event. 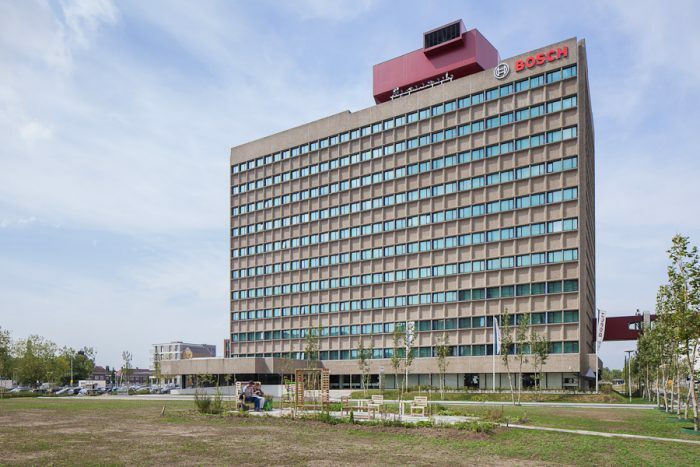 Over the years, Bosch Security Systems’ business has evolved to become mostly software focused with the Eindhoven site transforming itself into a global R&D organization driving forward the development of new products.